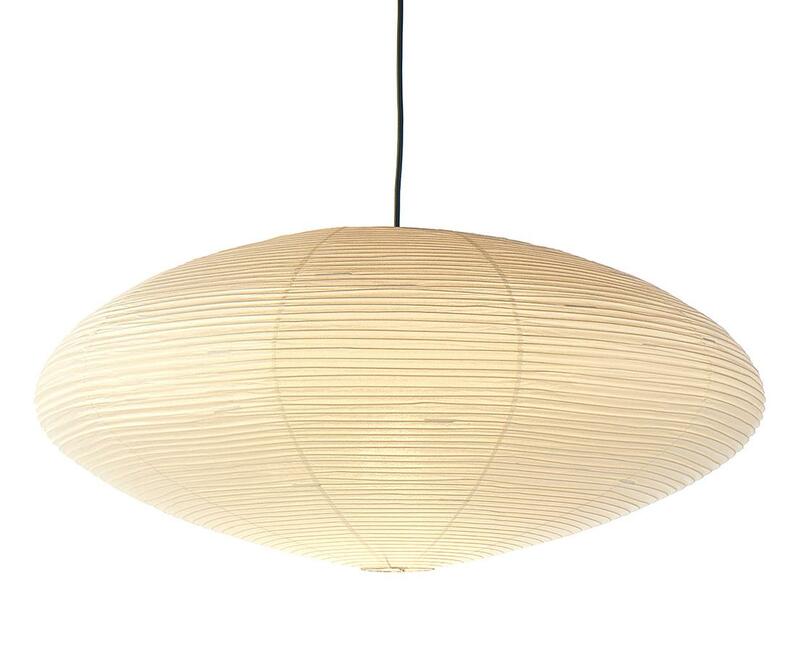 The Akari ceiling lamp was designed by Isamu Noguchi and is available in the versions Akari 26A, Akari 21A and Akari 15A. 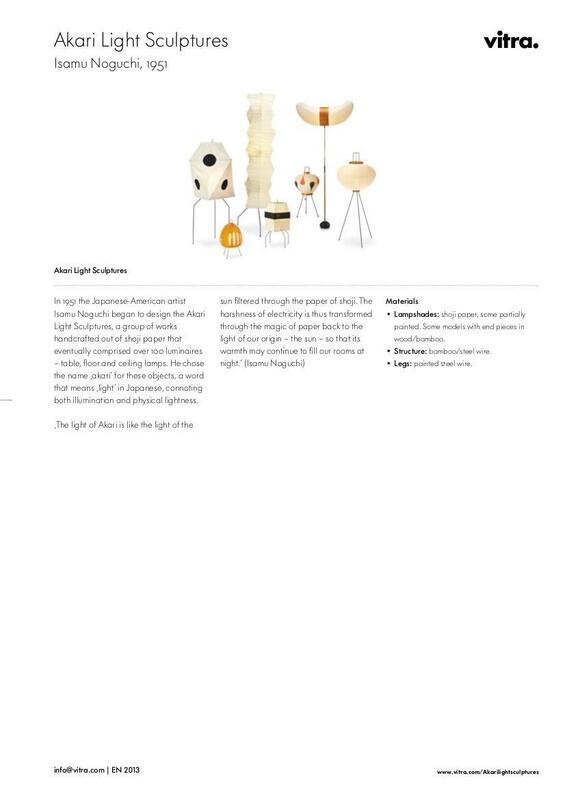 The ceiling lamp is part of the Vitra collection of Akari Light Sculptures, a product line of more than 100 original lamps which are all handmade from shoji paper. 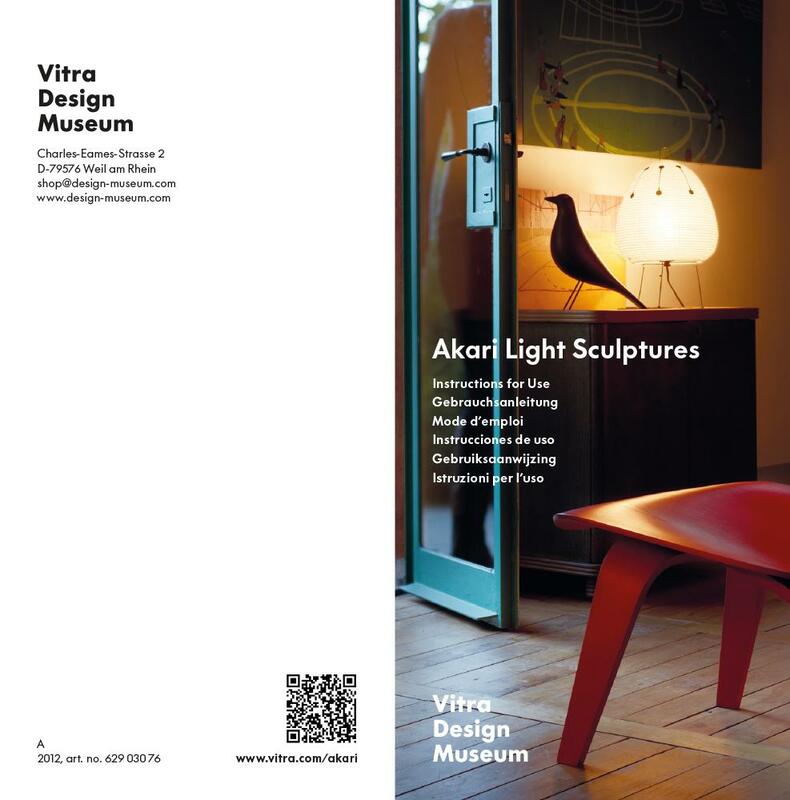 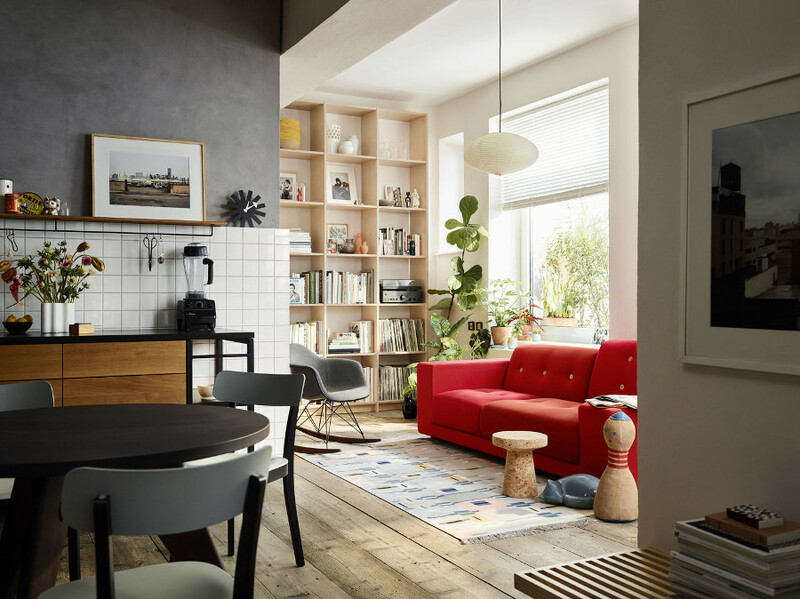 The Vitra Akari 26A, 21A and 15A lights are part of the famous collection of Akari Light Sculptures which the Japano-American artist and designer Isamu Noguchi designed in 1951. 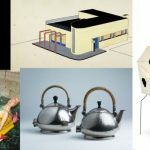 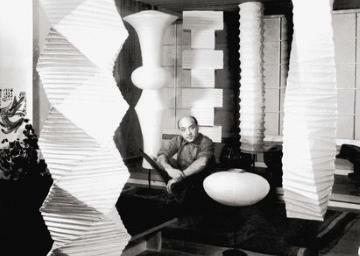 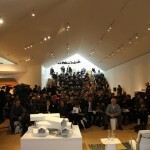 Comprising a collection of over 100 different ceiling lamps, pendant lamps, floor lamps and table lamps, all of which were hand-made from shoji paper, Vitra today sells only a small part of his designs; adheres however in production to Noguchi's traditional handcraft manufacturing process. 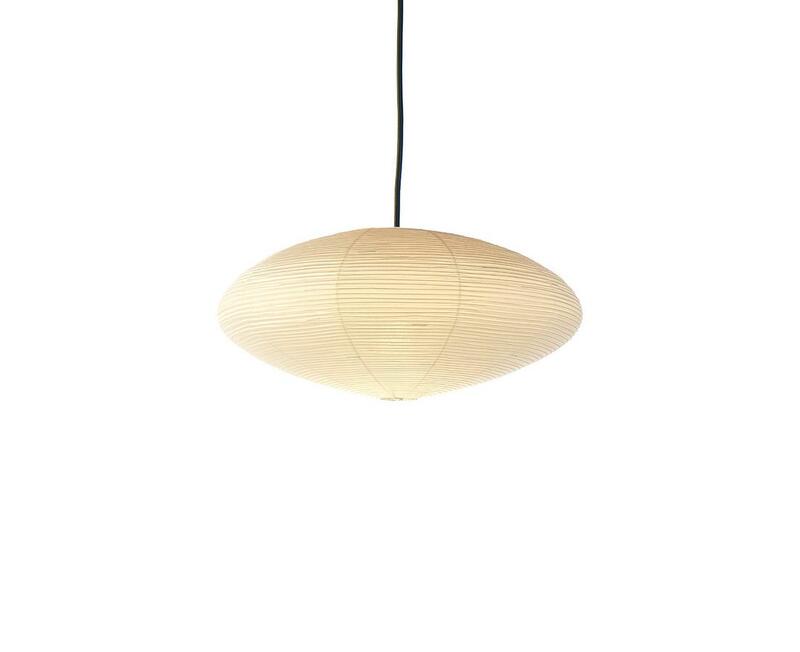 Thanks to the special material the Akari lamp emits a soft, pleasant light which discreetly, yet effectively, illuminates your living room. 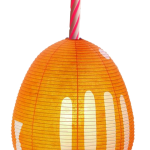 The Vitra Akari lamps 26A, 21A and 15A are all oval models and vary in terms of their dimensions. 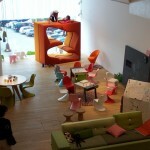 Since 1957 Vitra has produced designer furniture by international designers such as, for example, Charles and Ray Eames, Antono Citterio, Verner Panton or George Nelson and has developed on over the years and cooperations into one of the most respected and important producers of high quality contemporary furniture.